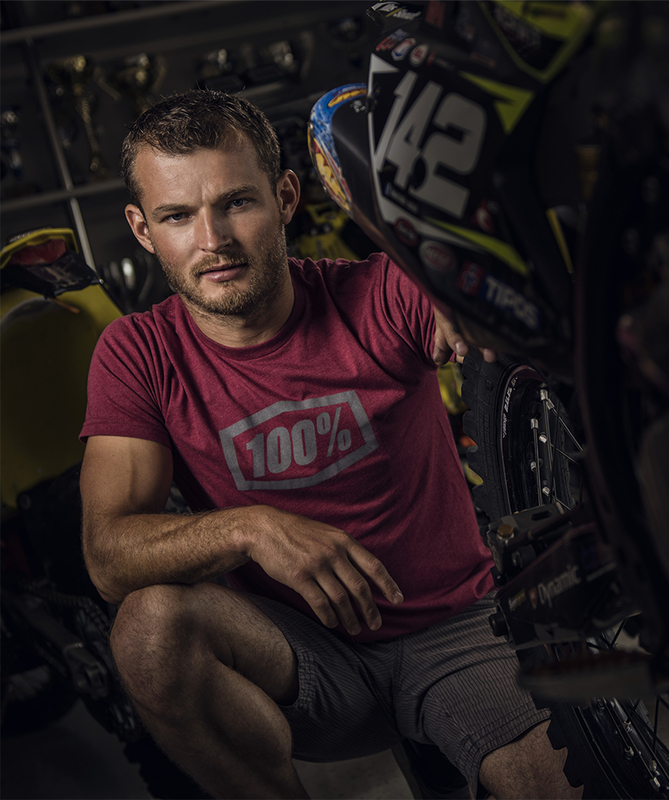 Stefan Svitko (* 26th June 1982, Zaskov, SK) is a Slovak motorcycle racer and long-term representative of the Slovak Republic in enduro. 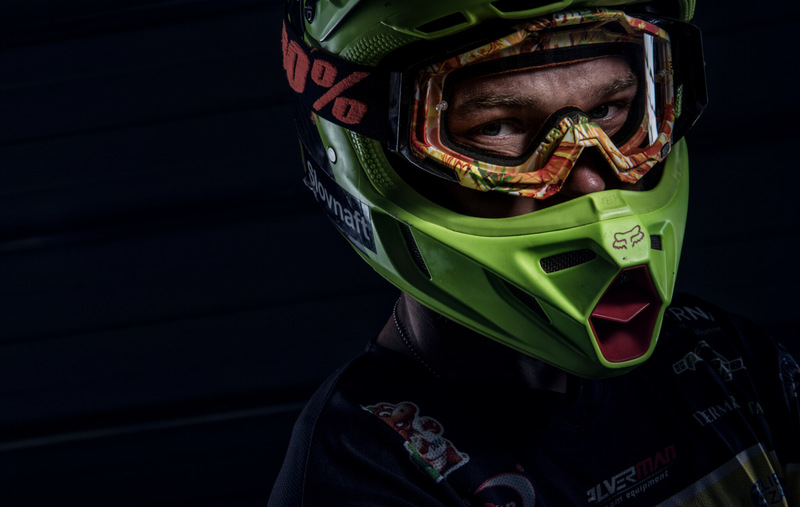 During his career so far, he has become a Slovak Enduro and Cross-Country Champion 13 times, a European champion 3 times, and he took part in the International Six Days race 8 times. The Dakar Rally, where Stefan Svitko has started already 7 times and achieved a historic success with his 2nd place, is a separate chapter in his career; thereby he has become the most successful Slovak in this race to date. Even in entire Europe there are just few motorcycle racers who have the legendary Dakar “Bedouin bust” in their collection of trophies. The self-composed and deliberate Stefan Svitko with his chronically good mood has managed to get married and to become father to daughter Sofie since his first start in 2010 till the fantastic triumph in 2016. However, what has not changed is Svitko’s passion for Dakar. The extraordinary motorcycle marathon that forces riders to reach the end of their tether both physically and mentally has become part of his life. Throughout the year everything is targeted in one sole direction – Dakar.